Rose has previously admitted that he suffered from depression, with a combination of injury and a family tragedy contributing to Rose's difficulties. 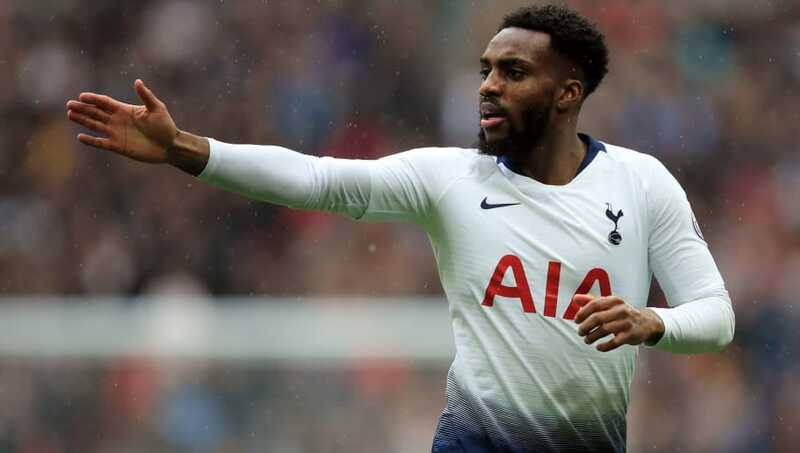 Injuries restricted the left-back to just nine Premier League starts last season, but he is once again a regular fixture in Pochettino's starting lineup. Rose was named as ​Tottenham's captain during Wednesday's Carabao Cup victory over ​Arsenal, and admitted that he was incredibly proud of the achievement. “When I look back to where I was a year ago, I wasn’t playing too often. Now I’ve played three games in a week, drawing with ​Barcelona in the Champions League, winning a difficult game against ​Burnley, then beating Arsenal. So it’s been a great week for myself and for the team."